Hit the road! Or the boardwalk. Or the beach. 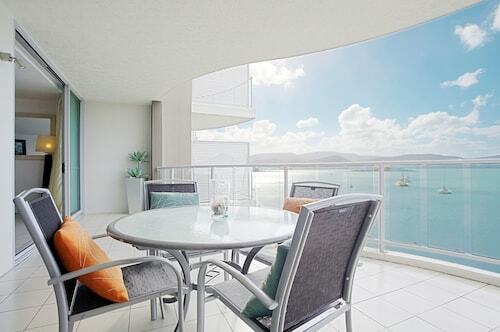 Keep your peepers open wherever you end up, because finding views of Airlie Bay is like shooting fish in a barrel. And speaking of fish, charter a boat and toss your line at some Red Emperor, Billfish, Coral Trout or Sweetlip. And then there’s always good old-fashioned spearfishing if you really want a challenge. 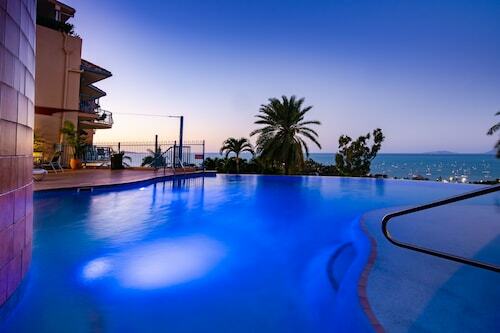 After all that angling, a relaxing swim is just what you need. A dip in the lawn-ringed lagoon should do it. If your fingers start to prune up, just hop out and bathe in the sun for a while. 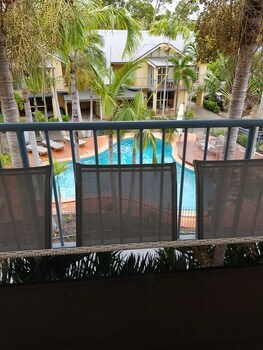 Airlie Beach holidays must live up to their name, right? 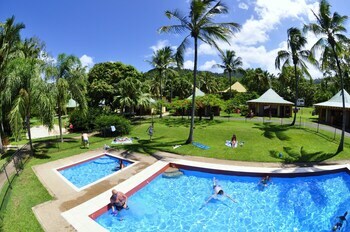 Airlie is the launching place for many a tour to the famous Great Barrier Reef. It'll take you about 3 hours by boat to travel the 100 kilometres (62 miles) to the reef. Join a tour or hire a yacht of your own and explore the massive reef by scuba dive or snorkel! The Whitsundays are also within easy reach. The swirling patterns of sand and crystal-clear turquoise water at Whitehaven Beach make it one of the most famous in the country! The typical journey to this slice of paradise is 2 hours by boat to cover the 55 kilometres (34 miles). So what’s all this talk about the parties in Airlie Beach? Take it from us, a great night begins with a full belly. The resorts have some pretty good eats. Then there are the takeaway joints and pubs if you’re after quicker meals. Did someone say pub? Now we’re talking! The town’s main drag (which happens to be called Main Street for easy navigation) has plenty of watering holes. 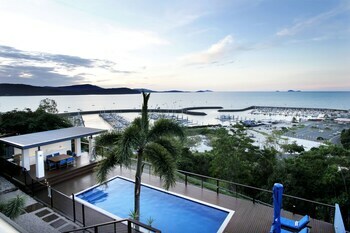 Good thing many of our Airlie Beach packages include hotels just up the street, huh? Want to get away from the chaos? Take a hike! Seriously. Cedar Creek Falls is beautiful. 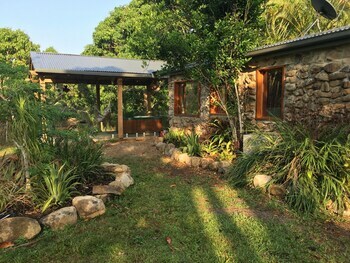 Have a quiet meal in a quaint restaurant near Dingo Beach or Hideaway Bay—they’re just a few minutes away when you book one of our Airlie Beach car hire options. 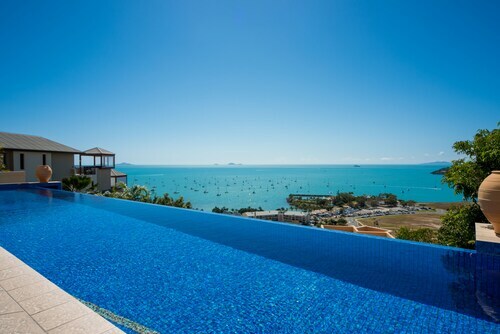 And by the way, no-one needs to tell us twice to tack on a Whitsundays trip to holidays to Airlie Beach—but we’re willing to tell you twice, if that’s what it takes! Still got that car? 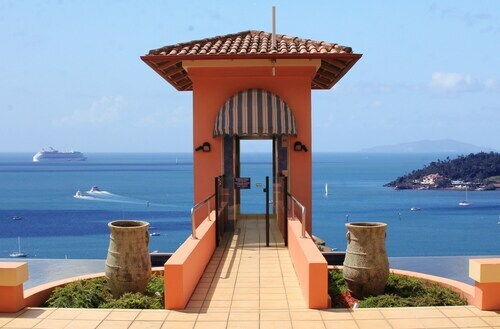 Cruise up the coast and make the most of one of our Townsville packages. 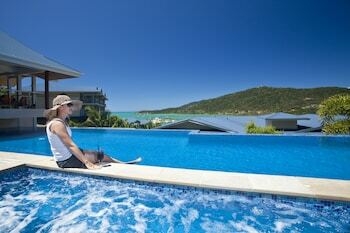 After all, Airlie Beach is the jumping-off point for all kinds of getaways. That’s why we have so many Airlie Beach package deals right here on Wotif. Book one now before they all squirm away. After all, the “Airlie bird” gets the worm! 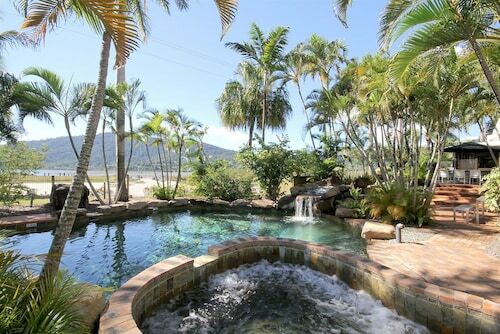 Located in the heart of Airlie Beach, this motel is within 1 mi (2 km) of Port of Airlie and Airlie Beach Lagoon. 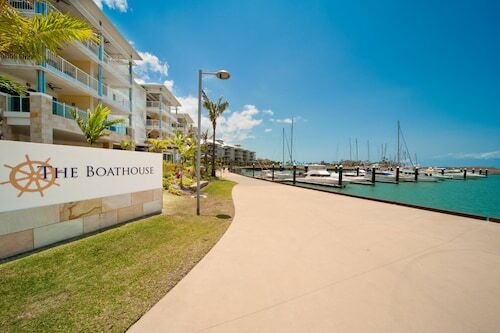 Airlie Beach Market and Boathaven Beach are also within 15 minutes. Situated in Airlie Beach, this luxury aparthotel is 0.7 mi (1.1 km) from Port of Airlie and 1.3 mi (2.1 km) from Airlie Beach Lagoon. Airlie Beach Market and Boathaven Beach are also within 1 mi (2 km). 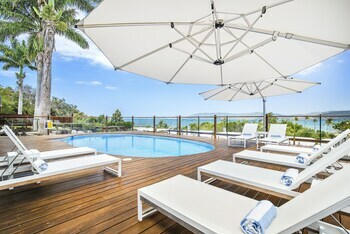 Located in the heart of Airlie Beach, this luxury hotel is within a 15-minute walk of Port of Airlie and Airlie Beach Lagoon. 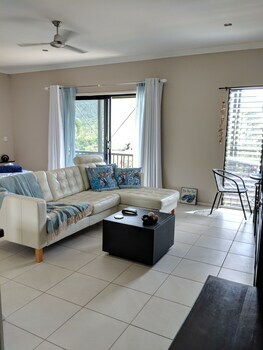 Airlie Beach Market and Boathaven Beach are also within 15 minutes.